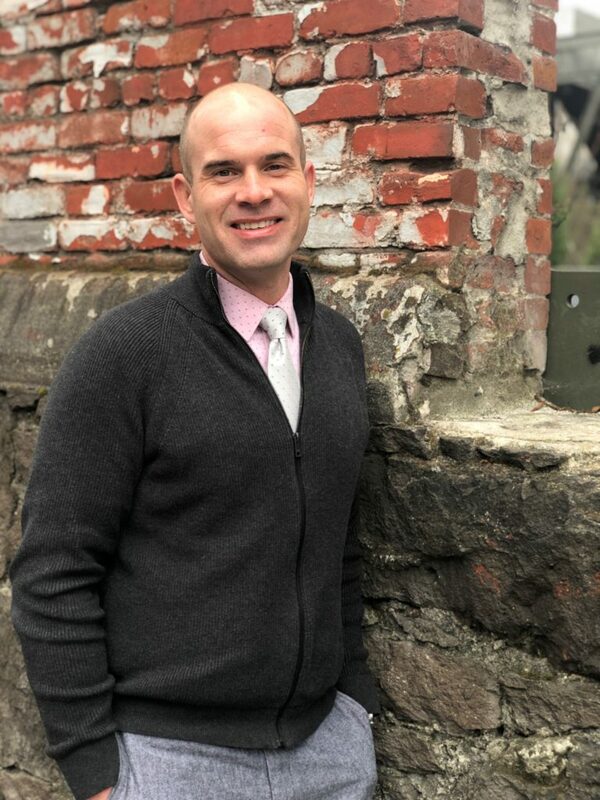 Patrick joined Elizabeth Christy Law Firm in the spring of 2019. Since receiving an Associates of Applied Sciences in Paralegal Studies, Patrick has worked specifically in the area of family law. His experience includes complicated litigation in the areas of divorce, child custody, and parenting time in multiple Oregon counties. Patrick prides himself on the relationships he establishes with clients, attorneys, and other professionals. He understands that every case is unique and requires a team effort to achieve the best result possible. When he is not working, Patrick enjoys time with his husband and their Boston Terrier, Pua. The three can often be found enjoying the outdoors and taking advantage of all the Pacific Northwest has to offer. Camping, hiking, and kayaking are among their favorite activities. In colder weather you’re just as likely to find them enjoying Portland’s exciting food scene.